Then comes the question of the brand! Considering the prices of these TVs nowadays, let's aim at the high end. This will help you avoid unpleasant surprises, because usually low end CRT TV only featured the standard PAL/SECAM format on scart... Panasonic, Sony, Bang & Olufsen, Grundig, Toshiba, Phillips are good references. Plus, the life of these models should be longer those from other brands. About the size (I have tested screens ranging from 40cm to 127cm) I recommend a diagonal between 55 and 84cm. Indeed, below this size of display the details are less clear, and with sizes above 84 the pixels become a little too big and you loose some definition. The ideal size, after many attempts on screens of various sizes, stands for a 72cm screen. By choosing the right TV, you solve three of the six criteria on one shot: type of TV, brand and model, and size. Let's now look for the cable and system. 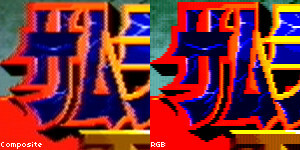 The Neo Geo offering the best picture quality with the RGB are those having a serial number between 20,000 and 39,000. The machines with these serial numbers are exclusively U.S. or EURO, with very few exceptions. 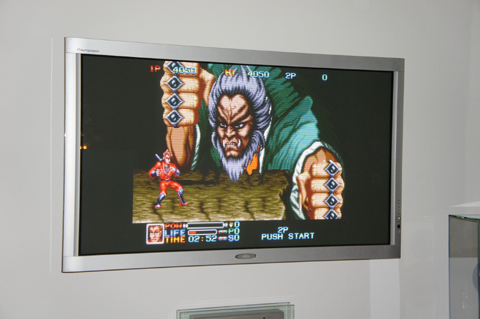 The Neo Geo with serial numbers below 20,000 as well as above 39.000 are 90% Japanese. The recommended cable is a standard RGB, the best quality possible, as for example the official SNK one if you find it, for example. 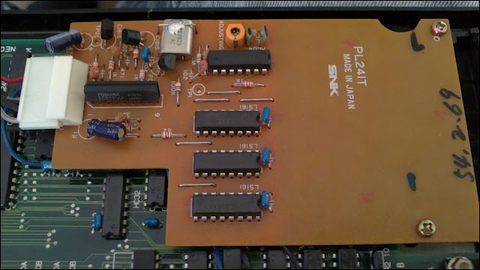 Below, you can see the mini-circuit affixed to the motherboard, found on consoles that benefited from the video overhaul for RGB. It consists on a brown plate on which components are installed. It's connected to the video circuit of the Neo Geo, and substantially improves the RGB rendering. 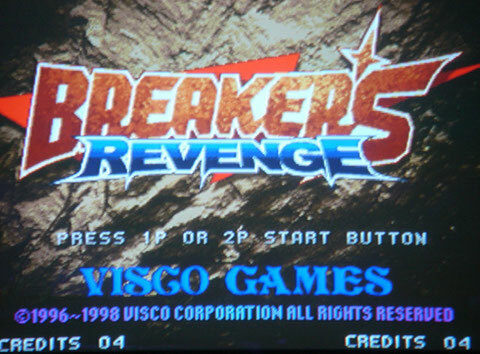 About the censorship (blood on screen and other things) I recommend you to equip your Neo Geo with Universe Bios. Last tip, use a Jack to enjoy the Stereo on the console via the headphone plug on the front. Connect this one on a small stereo or better on the back of your TV - if it packs stereo feature... et le tour est joué, voilà! 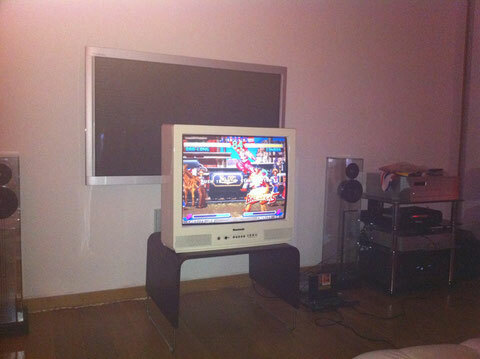 With the XRGB-3, the quality on flat screens equals CRT!